Nominate a Rising Star in this year's Annual Celebration! 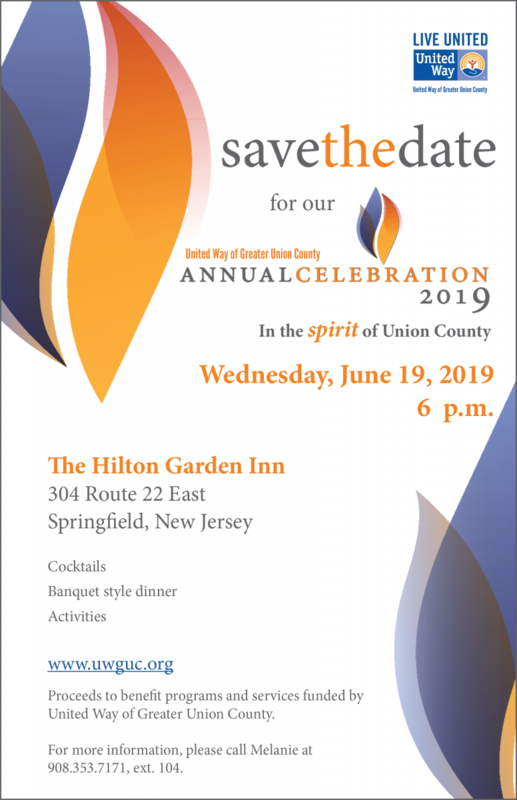 United Way of Greater Union County began its Annual Celebration! as a way to recognize community and business leaders who share the same vision and mission of service as we do. They are everyday people who give in the most extraordinary ways helping to make our communities and families stronger by Changing the Odds for children and families. We honor leaders in philanthropy, business, advocacy and so much more. Proceeds from our Annual Celebration! 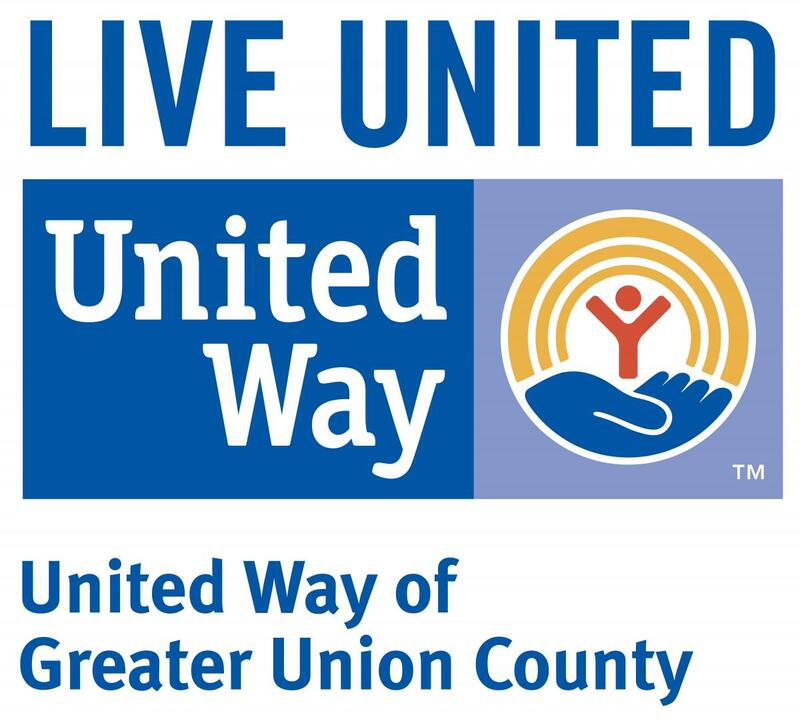 will benefit programs and services funded by United Way of Greater Union County whose mission is to improve lives and build strong communities. For more information, please contact Melanie McLaurin, Director of Marketing & Community Engagement at 908.353.7171, ext. 104.